Using headhunters in Milwaukee can be a great way to move from one job to a better one. Many companies do not publicly advertise job openings but often hire headhunters in Milwaukee to find the perfect candidate. The Lawler Group, with over 40 years of experience in the industry and ties with the worldwide MRINetwork, is experienced in placing presidents, executives, managers, and professionals of all types in new positions. Finding a position through a headhunter can streamline your job search, but there are certain things you need to know about the profession to get the best results. Also called executive recruiters, headhunters are hired by companies who need to go outside their own HR expertise to find a good candidate. They welcome candidates who meet the requirements of the company seeking to hire, but are not employment agencies who will conduct a job search for you. People at all job levels are displaced by the economy or have a sudden interest in changing careers, but the job of a headhunter is not to offer job counseling. While there are career management coaches who will fill that gap and can help you redirect your career, executive recruiters do not offer those services, as they are focused on finding candidates for their clients. Those working in the industry offer three useful suggestions to executives and other professionals looking for a new opportunity. The best time to contact a headhunter is when you are employed. Regardless of the circumstances, fair or unfair, many companies regard unemployment negatively. Try to look ahead if your situation is tenuous so you can walk out the door rather than being pushed. Whether you work with a headhunter or an agency that can help you find a job, the burden is still on you to get a job. 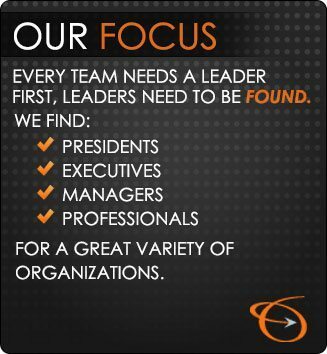 As the head of one top staffing agency put it, “A headhunter’s job is to find the right candidate for the client (company) hiring the recruitment services – not to find a job for every single job seeker who contacts the recruiting firm.” If you’re serious about finding a new employer, supplement the leads you get from the professionals with your own efforts. While the top headhunters in Milwaukee are proficient at sizing up candidates, you are not helping yourself if you are not upfront about your qualifications, preferences, personal obligations, compensation, special skills, etc. These employment professionals often know about company culture and unwritten expectations. For example, if you prefer not to travel because you are caring for your aging mother, the recruiter needs to know so he does not waste time promoting your candidacy for a job with bicoastal responsibilities. 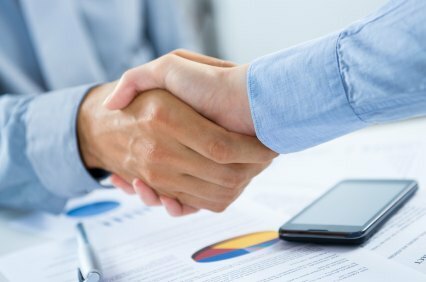 Executive recruiters can be useful partners in your search for an executive position. To determine if you have the credentials that meet the requirements of our current searches, contact The Lawler Group today.